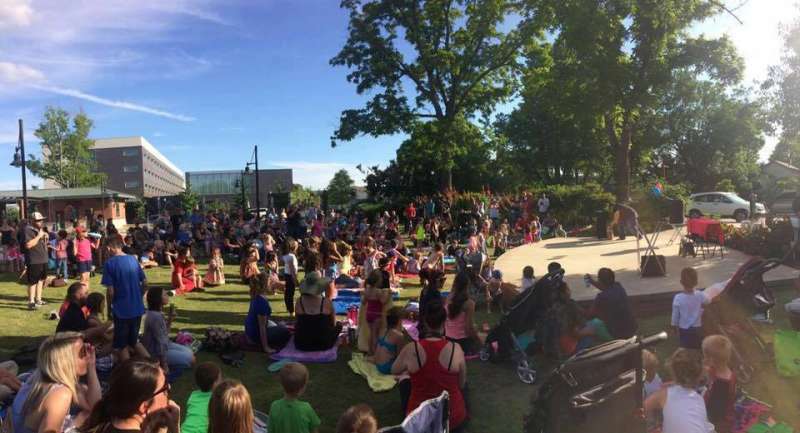 Join Bentonville Parks & Recreation each Thursday this summer for a free, family-friendly event! 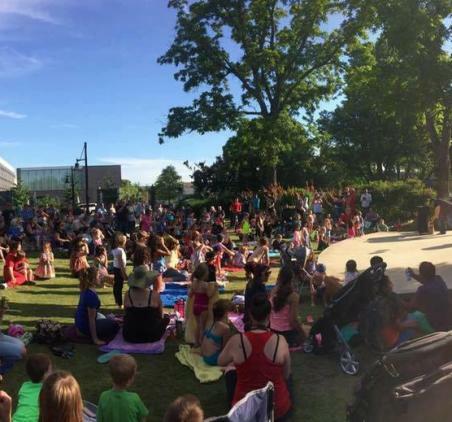 On May 23rd, we will be featuring a fun magic show from Joey Williams! Download a free Travel Guide today or let us mail you one. 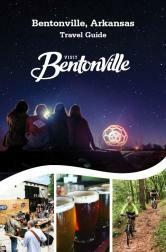 Join our mailing list to receive email updates about all of the amazing events happening in Bentonville.